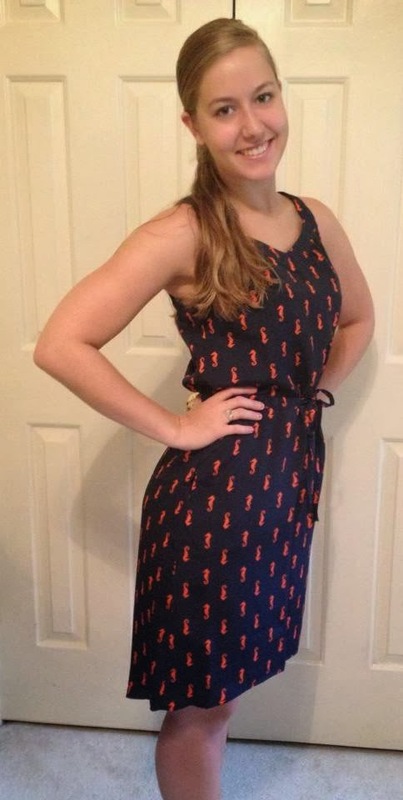 Tonight is homecoming at my High School (yup- still live in the same town) and a bunch of us are getting together from my class to go! A lot I haven't seen in awhile so I'm really looking forward to it! My best friend from high school (and recent bridesmaid) is coming in town and staying with me tonight as well. Can't wait to see the former queen crown the new princess! (wish I had a pic from my princess days but that was before facebook ya know? haha) GO Falcons! 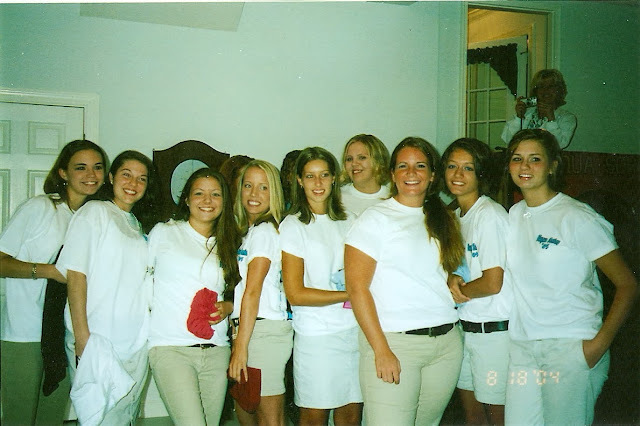 by the way- our 10 year reunion is in 2015....yikes! 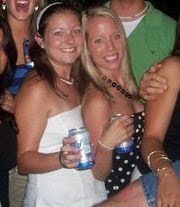 throwback to high school of me and sierra (don't mind the nattys) bad kids..
Another high school gem with my mom in the background! ha! 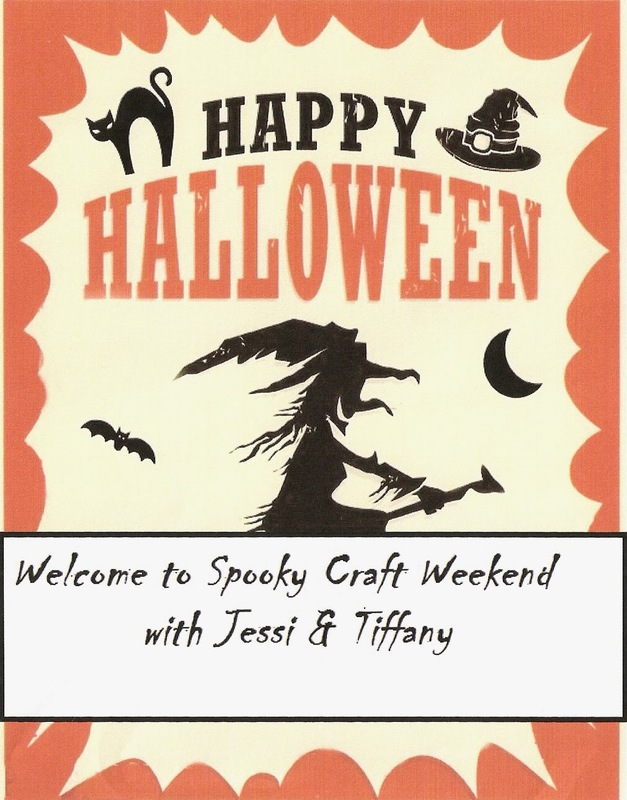 Also taking place this weekend is Jess & Tiff's 'annual' Halloween craft weekend in Durham, NC - My friend Tiff (and also recent bridesmaid) loves Halloween so much- she even got married on Halloween! Crafts, food and scary movies are on the menu so I'll have some last minute Halloween goodies to feature next week! I love to cut a thin apple slice with the star shape in the middle as a garnish! Fill a Collins or Old-Fashioned glass with ice. 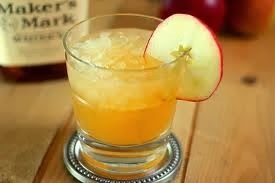 Add bourbon and top with apple cider. If desired, add a dash of bitters, cinnamon and/or an apple slice. Per drink: 152 calories (2 percent from fat), trace total fat (no saturated fat), no cholesterol, 3 grams carbohydrates, trace protein, 1 milligram sodium, trace dietary fiber. 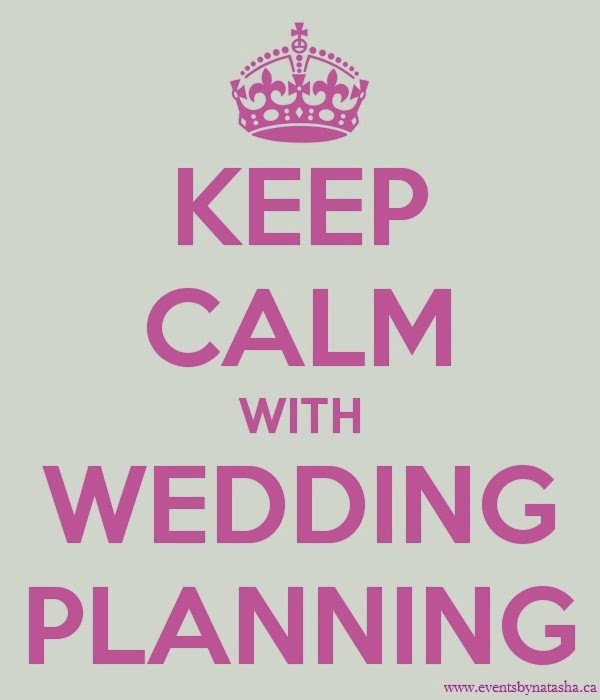 I think my dream job would be wedding planning! I love it, despite how stressed out I get. I can't wait to hear more about it! congrats on booking your 2nd wedding too, lady! you're a girl of many talents!!! Thanks Elise! -I always tell people there's something in the water in small towns that makes you stay! ha! :) Have a fabulous weekend! Congrats on your certification!!! That's amazing! 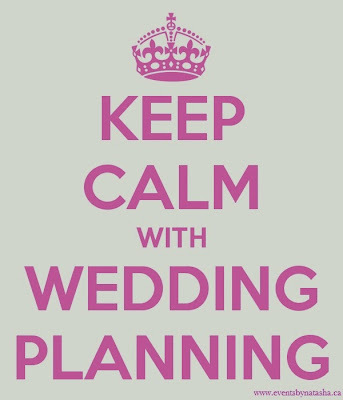 Can't wait to follow along with your planning! Also, no judgment on the Natty light cans, I probably have a few dozen of those floating around as well from HS! hahaha I thought to myself...hmmm is this a suitable picture?? Enjoy your weekend Raquel and thanks! Congrats on your certification and congrats on booking your second wedding! I'm so excited for you and can't wait to hear how this dream job progresses!!! I think I'm behind, but I LOVE The new blog design!! It looks awesome!!!! The drink sounds amazing! Hope you had a great time at your Homecoming!! Other than feeling a little old it was fabulous! :) Thanks!